We invite you to use the link below to send us the names of your friends and loved ones who are married, engaged to be married, and those who are struggling in their marriages. You are also invited to submit the names of priests, bishops, cardinals and religious who comprise our Church family and may be struggling, so that we may offer this Novena of Masses for their spiritual or temporal needs. 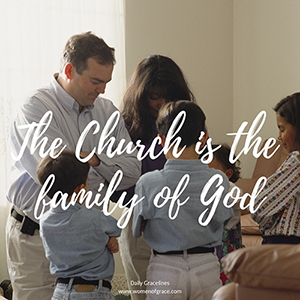 Our prayer is that these Masses will be a source of abundant grace, protection, and healing for marriages, families and the Church. Names of your friends and loved ones.